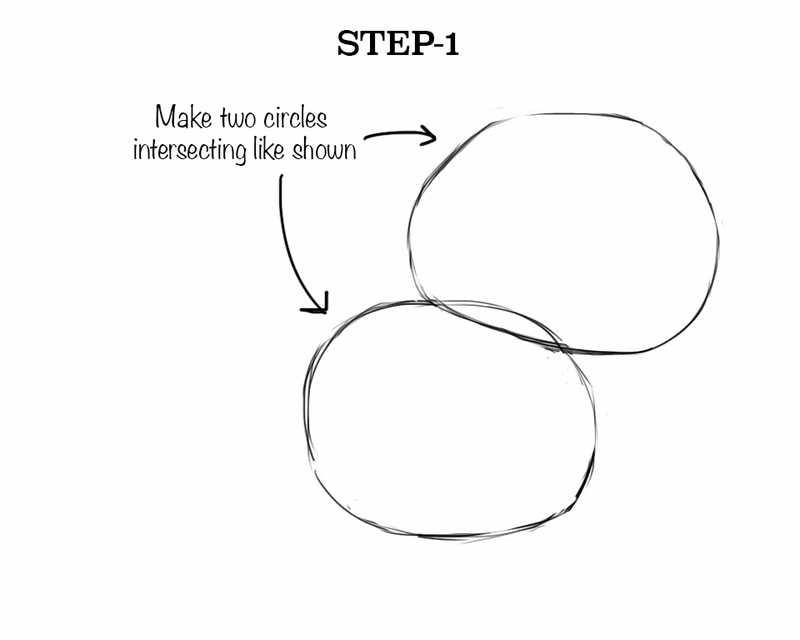 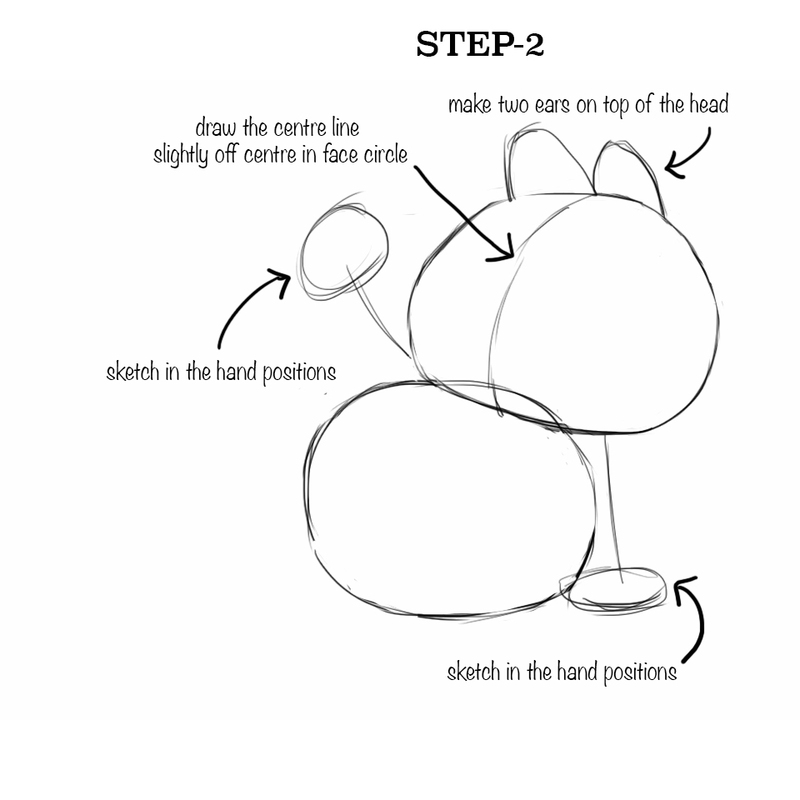 Here's my new entry for the popular series of children's tutorials that I had done a while back, but stopped coz I wasn't getting the time. 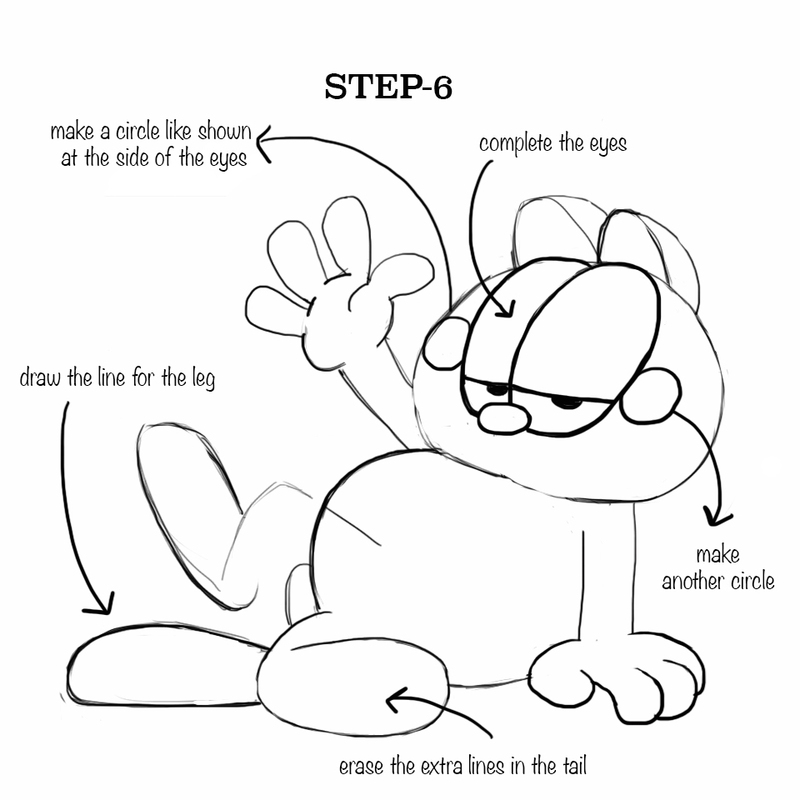 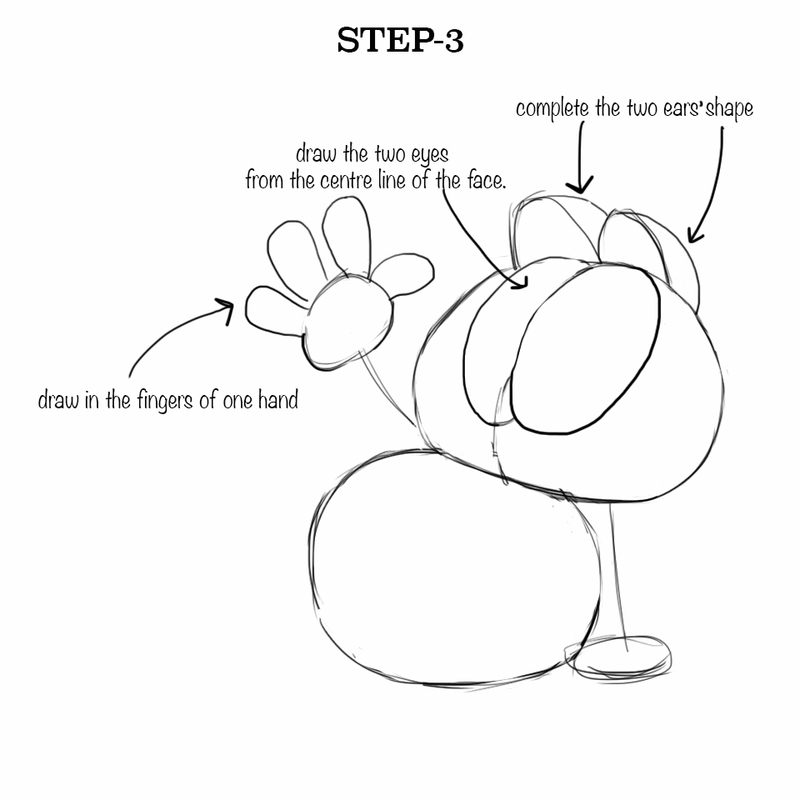 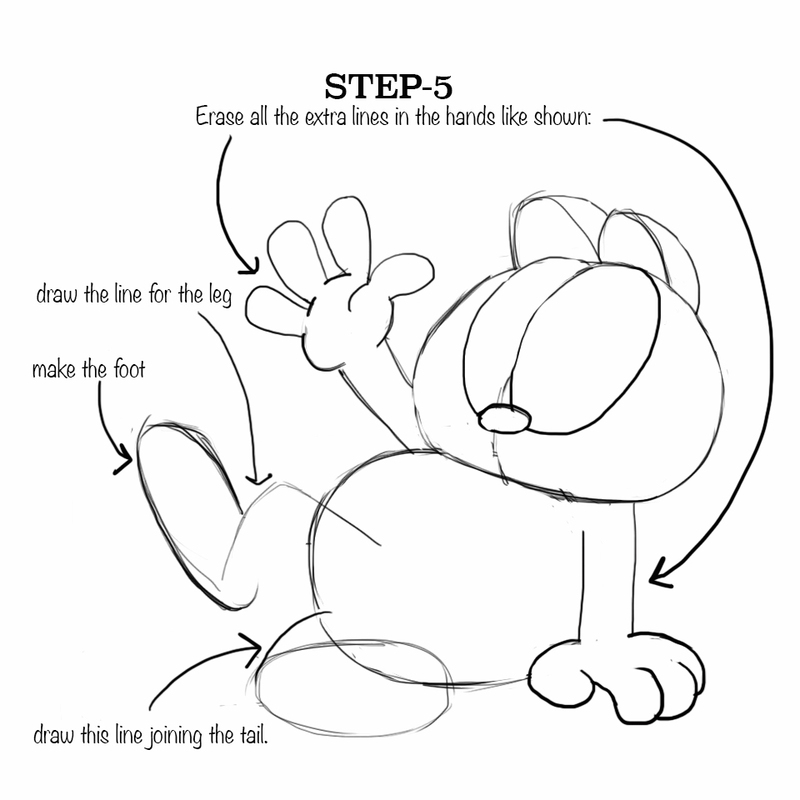 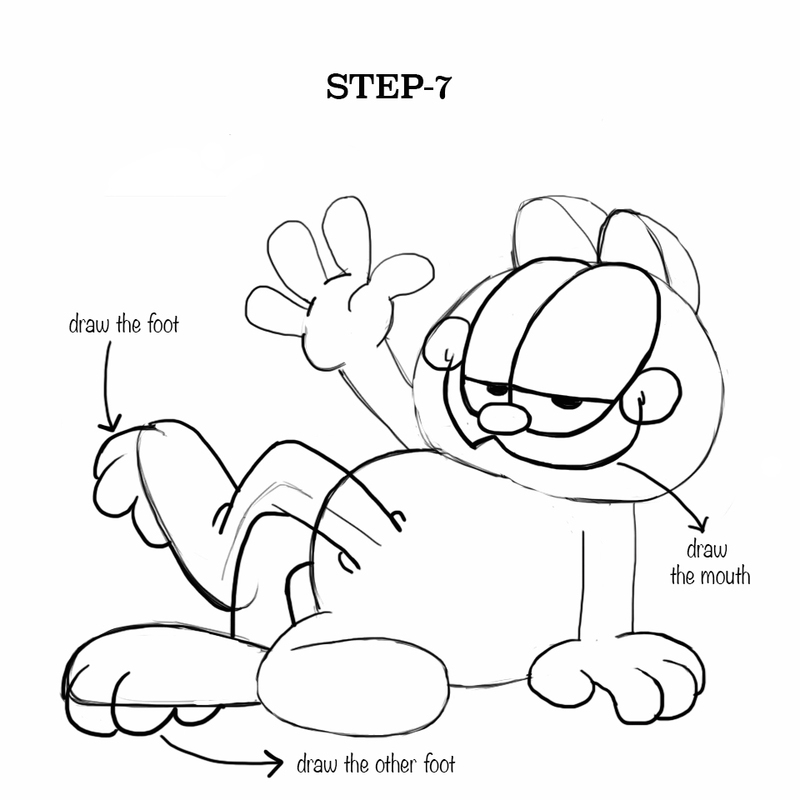 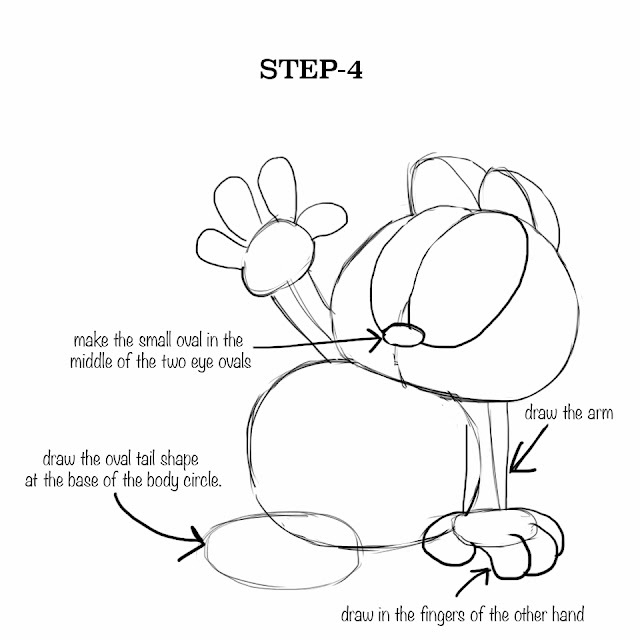 I drew a lot of Garfield as a child so I am sure your children will love making him too! 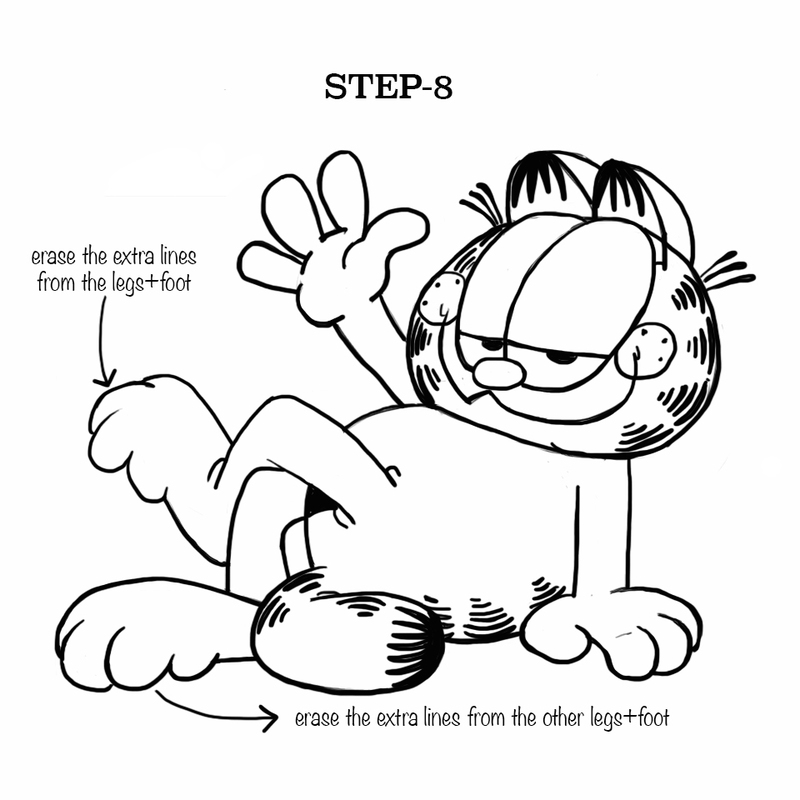 Just follow the easy steps given along with the steps... and you'll not go wrong. and its done... just color and enjoy!! 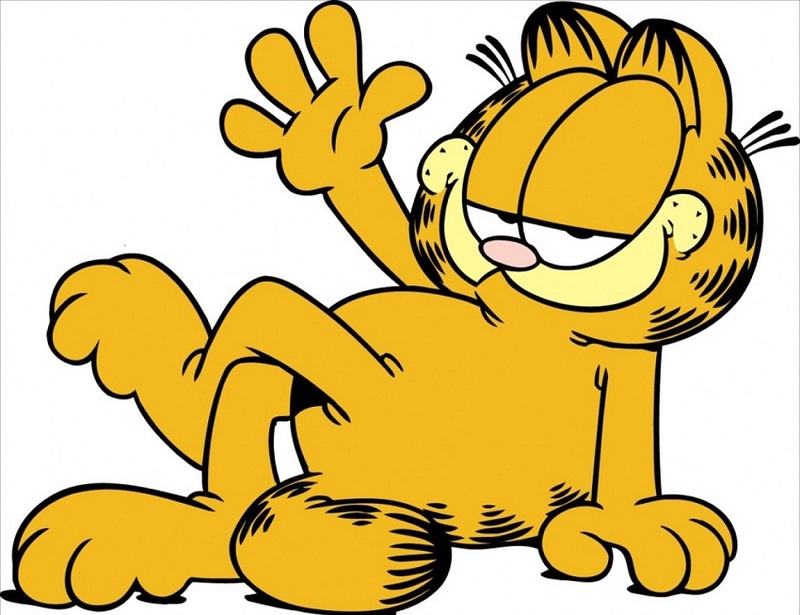 awesome illustration of the illustration... loved it..garfield is my most favourite cartoons ever.. thanks for making it so simply.. keep it up..